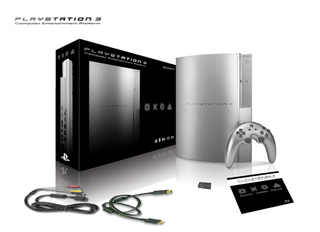 Video consoles and game importer Lik-Sang has begun taking pre-orders for the Playstation 3. You can get your name on the pre-order list right now. 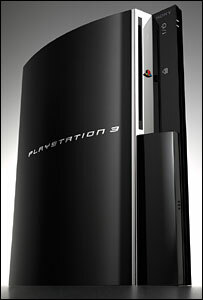 The first PS3 demo unit has landed in a Yodobashi Camera outlet store in Tokyo. Many more are expected to follow, but Japanese fans are already heading to the store in droves.